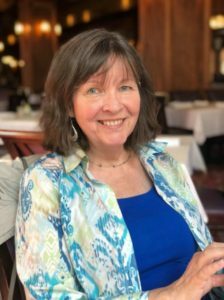 If you took Driver’s Ed in Saratoga or Los Gatos, you were probably made to park on the steepest hill around – Nicholson Avenue with its 23 degree grade. Positively frightening! 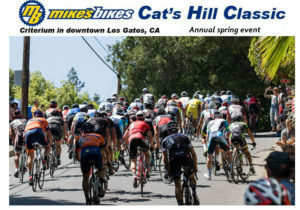 But local bicycle enthusiasts take on Nicholson not with motor vehicles, but on their bikes in a race that has become a Los Gatos classic – the Cat’s Hill Classic, which runs through the Almond Grove, Glenridge and Bachman Park neighborhoods of Los Gatos Saturday, April 27th, 2019. There’s even a kid set too. Please get the full scoop here on the organization’s website.